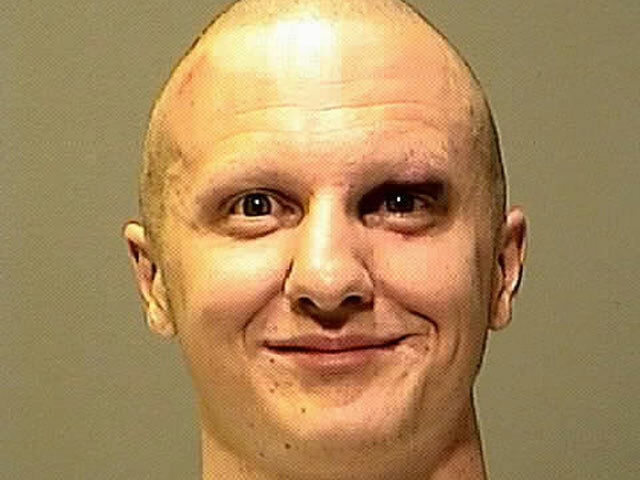 For what it's worth, the Washington Post reports that 22-year-old alleged Tucson shooter Jared Lee Loughner is a registered independent. Six people were left dead and 14 injured, including Democratic Rep. Gabrielle Giffords of Arizona, after a gunman believed to have been Loughner open fired at town hall-style meeting on Saturday at a grocery store in Tucson, Ariz. Though the evidence seems to indicate Loughner lacks a fixed ideology (outside of anti-government sentiment) and may be mentally unstable, many have drawn conclusions about his political leanings. Some have cast him as a conservative and blamed Sarah Palin and Tea Party influences for his actions, while others have cast him as a "lunatic liberal." Loughner himself isn't talking. But the record shows that he registered as an independent in 2006, according to the Pima County Registrar of Voters, and did not vote in 2010. Bryce Tierney, a friend of Loughner's, told Mother Jones magazine that Loughner doesn't have any specific political or ideological bent. "It wasn't like he was in a certain party or went to rallies," he said. "It's not like he'd go on political rants." Jared Loughner's Parents "Hurting Real Bad"